Check is a very good boy; he always keeps an eye on things to make sure there is no unsavory activity going on in his neighborhood. 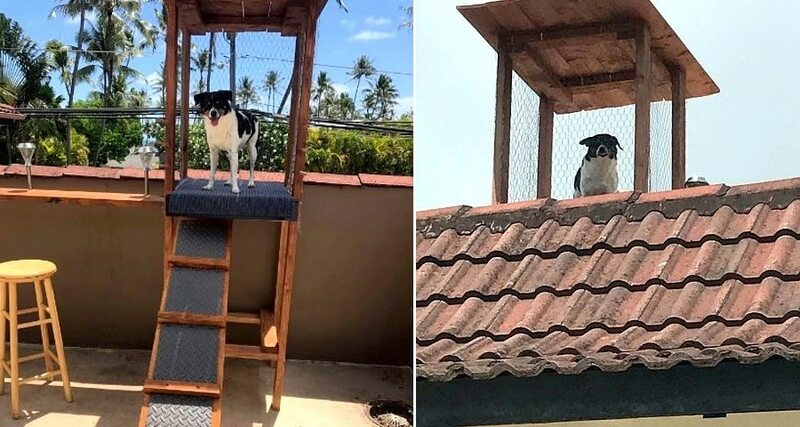 But he found that the best view is on the roof, so his dad built him a screened-in lookout nest to keep him safe while he keeps his family safe. 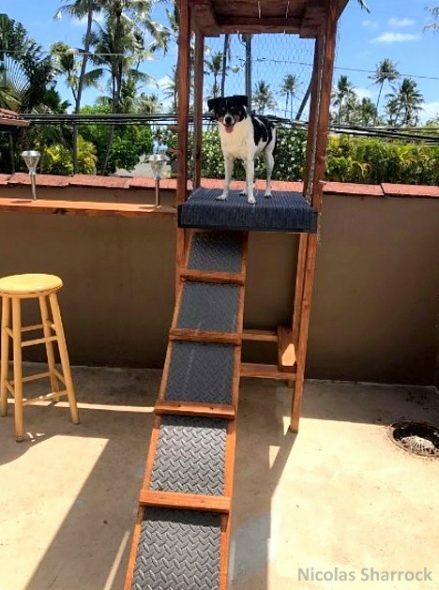 The family lives in Hawaii, and recently moved to a new home with a deck next to the roof. The view is superb, but the wall around the patio is too high for Check to check things out, which was problematic for him. 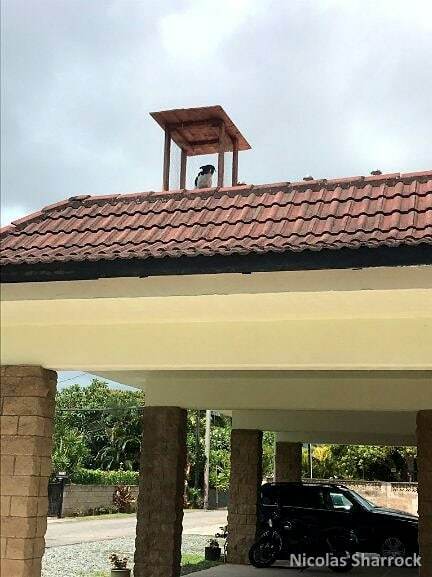 “The first day we left our dog alone, the neighbors called the fire department because Check had made his way to the roof to get a better view and see where we had gone,” son Nicolas Sherrock told The Dodo. 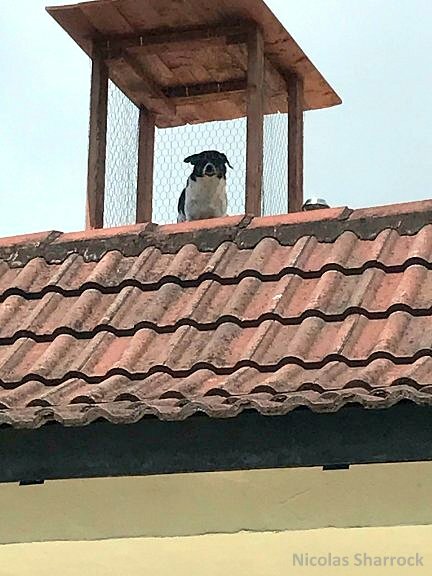 His father rushed home to get Check down, and he made sure the cheeky pup was no longer able to get up there. But he knew he couldn’t keep Check from performing his duties, so he got working on a project that would keep their dog happy. 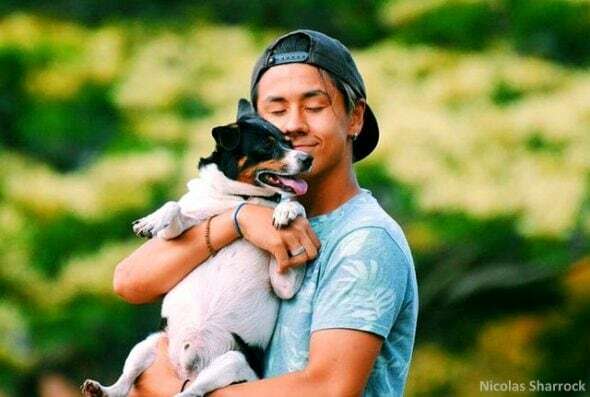 “He made a little lookout for our dog so he can see us leave and come home, and so he could hang out up there during the day,” Nicolas explained. 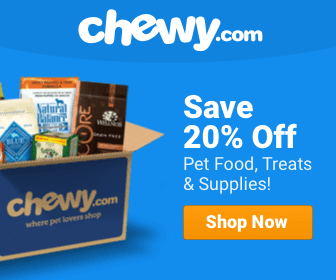 The post is enclosed with chicken wire on three sides to prevent any mishaps. Needless to say, Check absolutely loOooOves it!